You don’t need a magnifying glass to see that Evangeline Lilly is beginning to look the part of a member of the Ant-Man universe. 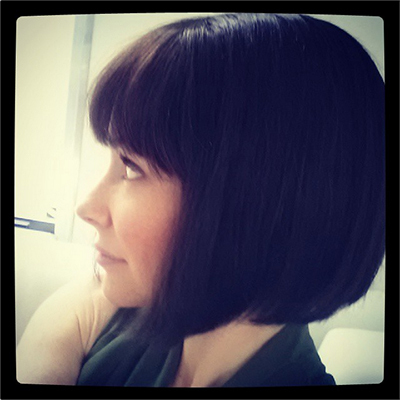 The actress (Lost, Real Steel, The Hobbit: The Desolation of Smaug) released photos on her Instagram account showing off her name haircut for Marvel Studio’s Ant-Man, debuting next year. Fans of Marvel’s Avengers will recognize Lilly’s ‘do as the same bob that Janet Van Dyne, the super-heroine known as the Wasp, sports in the comic books. 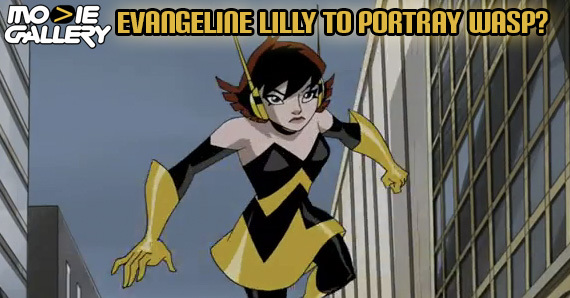 The resemblance of Lilly to the Wasp is uncanny, really. However, Lilly plays Hope Van Dyne, daughter of Janet and inventor Hank Pym, in the feature film, so this most likely is a way for the studio’s way to have its cake and eat it, too. Why the difference? In the comic book tales, Hank Pym is the first character to take on the Ant-Man mantle and is married to Janet Van Dyne. However, Marvel Studios has already indicated that Janet will not be alive for the film to serve as a motivation for Pym’s journey, so this might be Marvel’s way to still have its Wasp for the silver screen. It should be noted that the character of Hope is the daughter of Hank and Janet in an alternate future in the comic books. I understand that many fans are upset that Marvel has killed off Janet in favor of using her daughter, and I have to admit that I feel like it was unnecessary as well. However, the casting of Lilly as Hope might be the studio’s attempt to set her up as a love interest and superhero partner to Paul Rudd’s Scott Lang, who will don the moniker of Ant-Man. If that’s the case, I can overlook those changes if they service the overall story arcs of the characters. 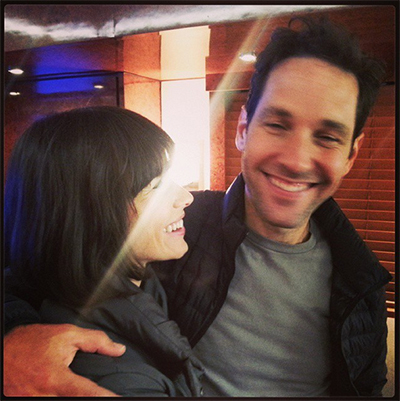 This entry was posted in The MG Blog and tagged Ant-Man, Evangeline Lilly, marvel studios, Wasp by jedkeith. Bookmark the permalink.